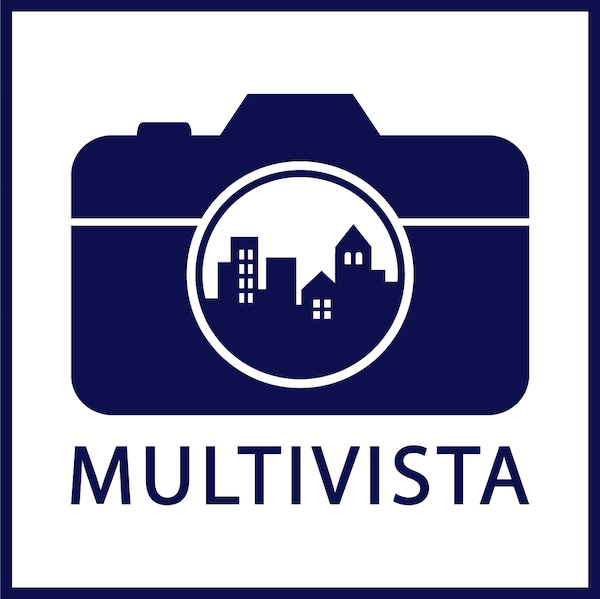 Multivista’s online platform gives your team instant access to a complete photographic record of your construction project anytime, anywhere. All photos of your project are available in inspection-grade detail, and indexed according to your project plans by location and date. We only use professional construction photographers, experienced in navigating construction job sites, so our customers get quality images without having any of their work activities disrupted. Multivista offers a full-suite of construction photo documentation services, customized for your project. 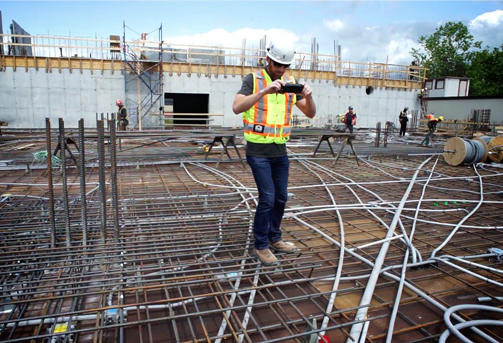 Event-driven shoots used to create a complete photographic record of your construction site at critical milestones. Capture the current conditions of your site, adjoining properties, or construction progress in between contractors with Multivista’s suite of existing-conditions services. 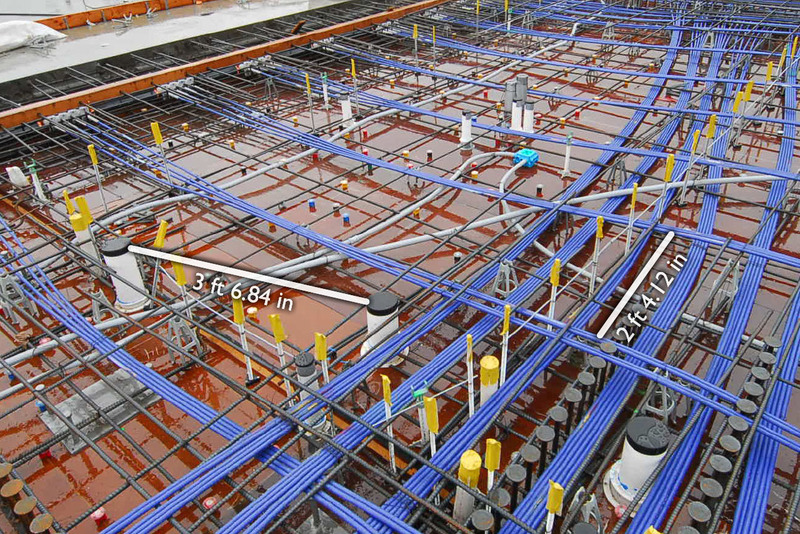 Document underground and in-slab utilities, exterior weatherproofing, and the Mechanical, Electrical, and Plumbing (MEP) systems during the critical period between inspection and cover-up. Memorialize the finished as-built condition of your project at Certificate of Occupancy or turnover with overlapping, inspection-grade coverage. Performed at regular intervals to document the progress of exterior and interior construction, from beginning to end. Update the visual record with regular interior and exterior progress updates, taken approximately once a month throughout construction, from broad and encompassing angles. Flip through several progression shots with the click of a button for a detailed account of construction progress. 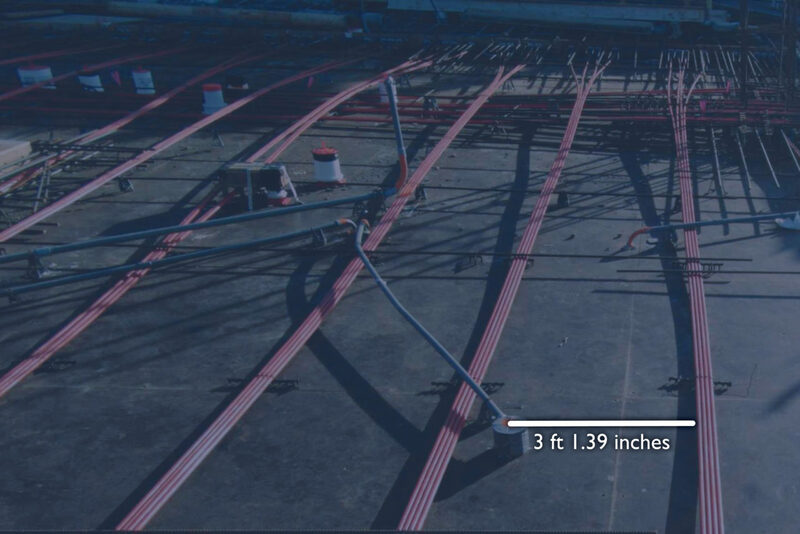 Measurable 3D Images capture critical systems that will be covered throughout construction, like underground utilities, in-slab systems, and MEP (mechanical, electrical, plumbing) components. Now users can create precise measurements in moments to answer questions and avoid destructive discovery during construction and for years after. Get an up-close look at our photo documentation services in action.